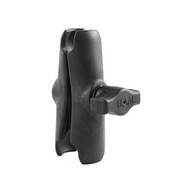 Composiet B-kogel met t-bolt aansluiting. 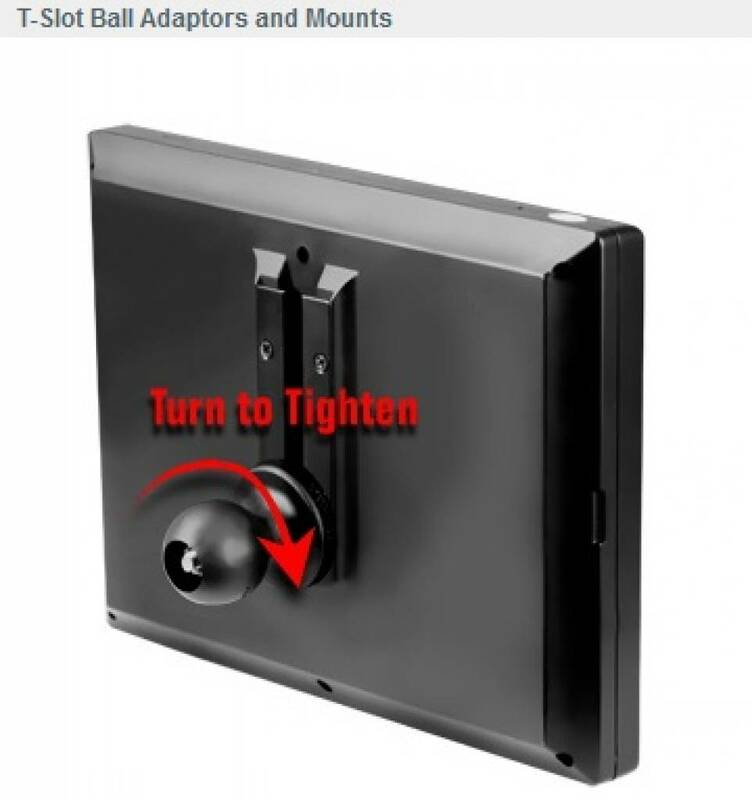 Many devices offer a T-Slot attachment point on the back enabling the user to mount the device using a variety of mounting solutions. 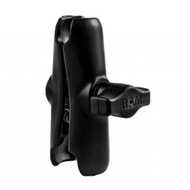 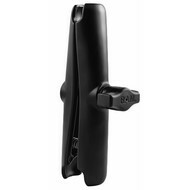 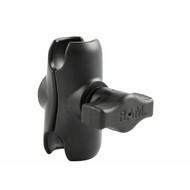 Now RAM offers the most innovative mounting solution to interface with standard T-Slot attachment points. 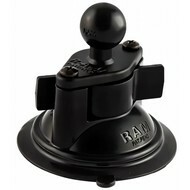 Simply slide the RAM T-Slot attachment piece into the T-Slot interface and twist the ball to tighten. 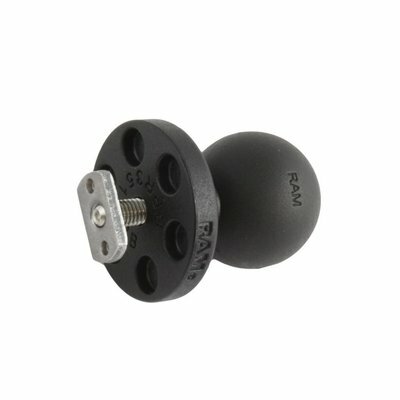 The adaptor is available with the RAM 1” ball as well as the RAM 1.5” ball enabling this product to be used on a wide variety of devices in unlimited applications. 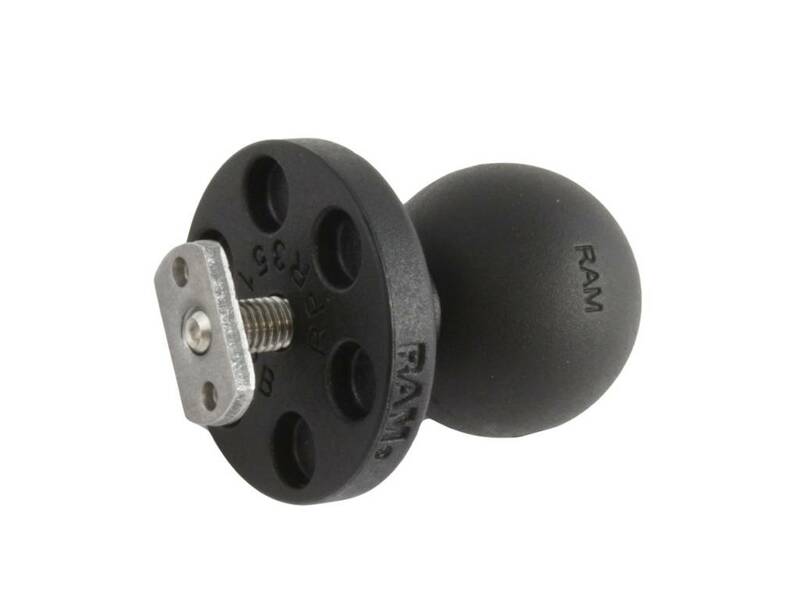 Made in the USA and backed with a lifetime warranty, RAM continues to please with their rapidly growing mounting product line.